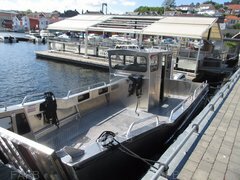 This vessel is a former Trinity House Pilot boat.Google the name Verity for all relevant info. 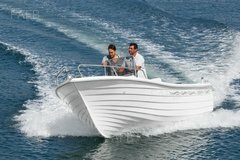 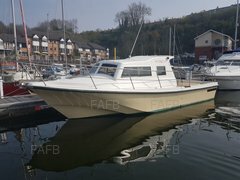 Cruise at 10knots.I believe top speed to now be 15knots.google,Verity images,MV Verity on the Conway estuary.Also,helen andrews@veritysailor.Fantastic, very heavily built vessel. 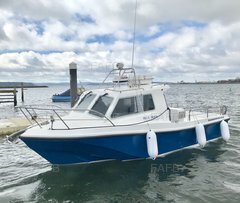 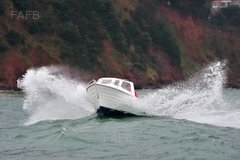 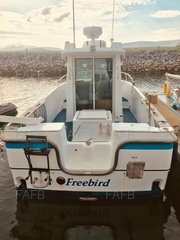 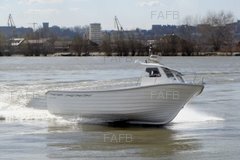 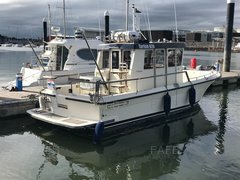 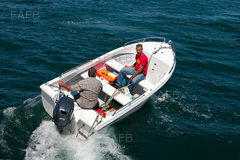 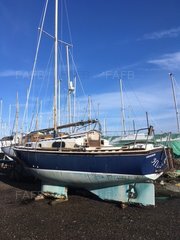 Aft cabin,toilet,galley,forward cabin,.first to see will buy.This vessel would make a great,go anywhere live aboard.On the button 2 absolute beasts of Cummins diesels.Raring to go.A lot of boat.. for the money.Both engines serviced.Also new batteries fitted.Call Brian on 07973788379 ..Hull cleaning,completed , back in the water now.She’s at Southdown Marina near Millbrook Cornwall.Open to reasonable sensible offers.